For the past couple of months I have been thinking a lot. Thinking becomes one of my hobbies especially during the mornings. I’ve come to realize that I am more mature now compared last year. Things like getting all wrapped up in my emotion and turning to social media just to rant have become an act of childishness. Taking a lot of selfies and flooding Instagram now makes me gag. (well I think this one is a lie haha) As you grow old, you talk less. You become one of those people who want to be regarded as someone intellectual. 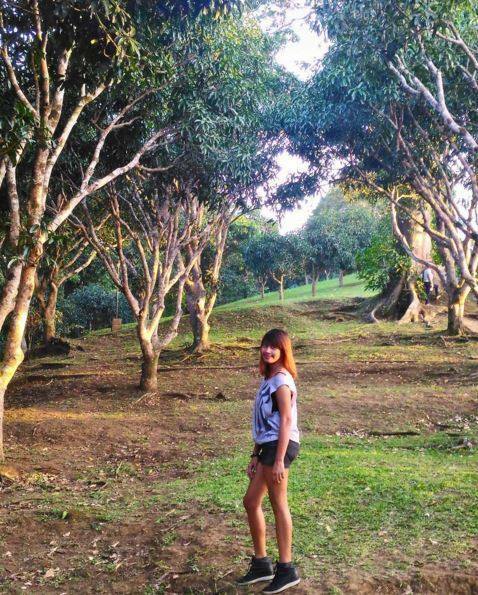 Someone who knows a lot about dealing with people, A person with a bright and positive outlook in life. These emotions are blocking good vibrations thus giving us a difficult time for the Law of Attraction to work. I learned a great deal out of Al Koran’s book “Bring out the magic in your mind” He says that by constantly listening to your subconscious, it’s easy to deal with problems and helps you make a clear decision. Learning to avoid negativism at all cost are surefire ways to have a more peaceful and better life. I started reading books about Self Improvement and Psychology. It helps when you know how the mind works. if you know how to control your mind and practice keeping your emotions under control things will be different. Change is going to take place and a whole new you will materialize. The books I’m reading are owned by the previous owner of my cousin’s house who passed away some years ago. Some of the books are too old and pages are crumbling already. I think it’s destiny that I found these books and some others that are sitting now on my bookshelf. “You can make more friends in two months by becoming interested in other people than you can in two years by trying to get other people interested in you. 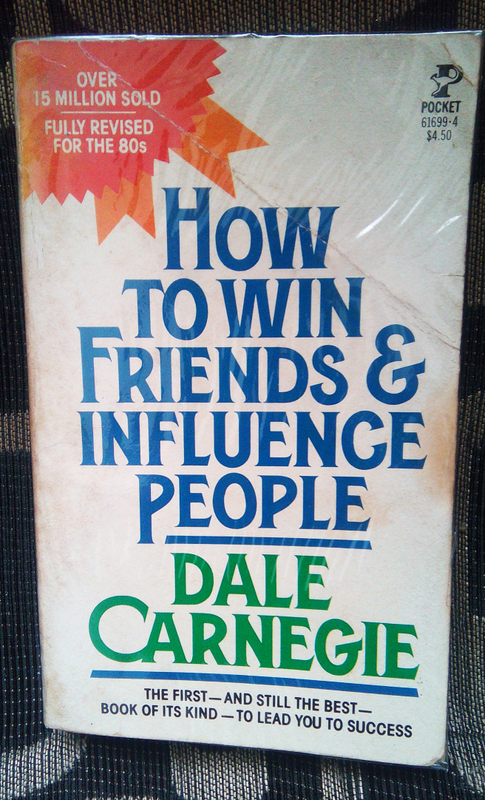 In this book, Dale Carnegie teaches you how to face your fears and be confident in front of many people and speak effectively without stutters, jitters and queasy stomach. This book is one of my favorites. I am shy by nature. Talking in front of a crowd makes me nervous and sweaty. 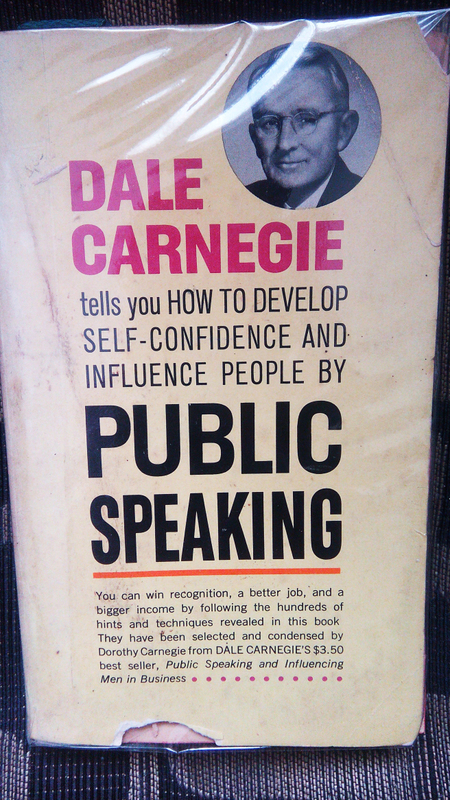 So when you feel like losing that guts you have in you that’s been sleeping for a long time, Dale Carnegie has some tips on how to stand tall and turn that squeak of a voice into a confident, booming tone that will catch everyone’s attention. Most of his teachings lean towards being positive and the practice of visualization and laws of attraction. 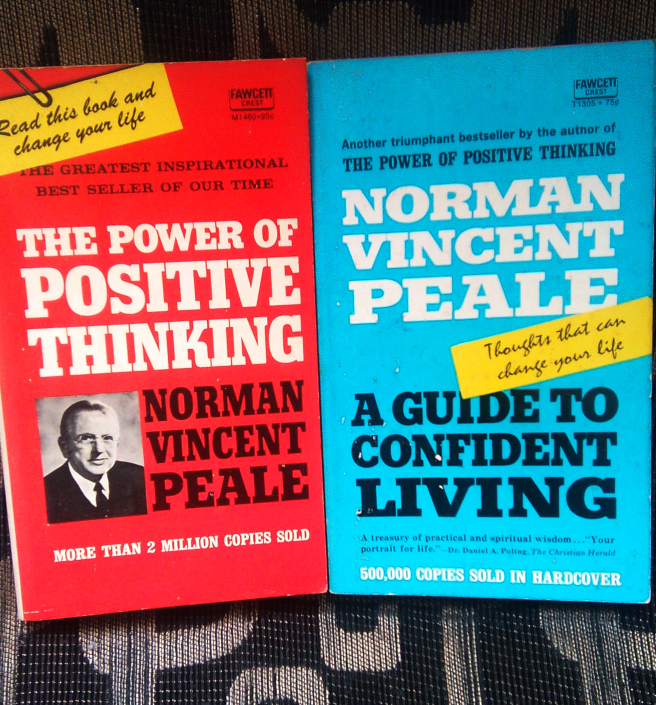 If I feel like being negative for a second, I always read his books and ponder on some of his inspiring words. 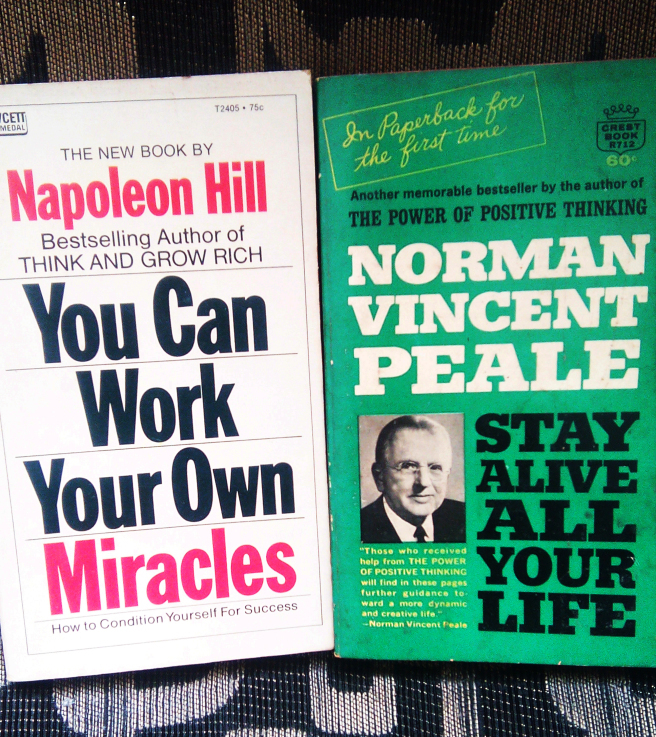 I have read one of Napoleon Hill’s Think and Grow Rich book. It’s an action packed book filled with tips on how to be positive, learn visualization, Auto suggestion/affirmation, and the Law of Attraction. 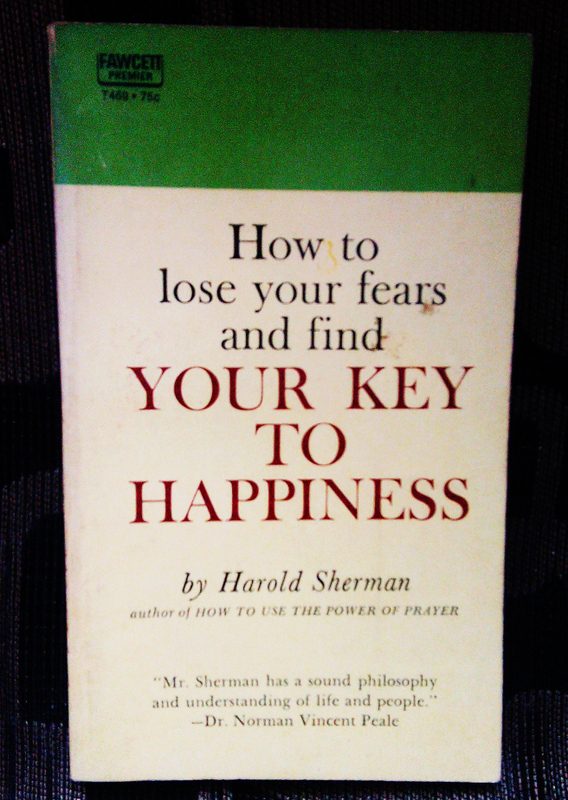 Harold Sherman gives us the keys to Universal Power and how to rely on your subconscious, They say that the mind is vast and mysterious. Impossible can be possible. The mind is magical. We just need to know how to unleash it’s powers. How do I deal with a lot of disappointments in life? How do I contain myself not getting angry at someone? Learning the art of Self Mastery is quite challenging. It’s a continuous learning. It requires practice and discipline. The answers to all these questions can be found within us. It’s just that we often fight with our own self. We’re so afraid of change because we still think of other people’s comments and opinions. Ego is the worst enemy. Starting now, I will try to fight the demons within myself. Harness the power of my mind, learn to trust my subconscious and always meditate. I’ve always been fascinated with precognition and the ability to open one’s third eye, however sometimes, I feel like I’m still not prepared for it. You can just imagine how I often feel goosebumps in my arms when I’m in a creepy pace. Hey. I’m not weird. I’m just intellectual. Curious. Fascinated.